IRSUS consortium partners include expertise in value creation of R&I results, business & entrepreneurship, EU projects & funding sources and cover the whole European geography. Mr. Miguel García has a solid background on project management. 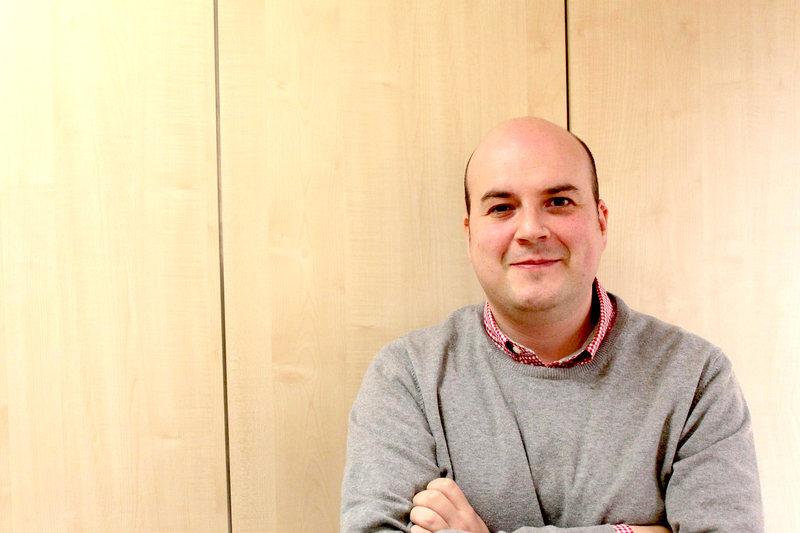 He started his career as software developer in different SMEs, then in SAP as a technical consultant and then moved into ZABALA where, over the past 7 years, he has managed different EU projects within FP7-ICT, CIP ICT PSP and H2020-ICT programmes. He is responsible for ICT-related programmesin the organisation. His work involves establishment and management of large consortia, amendments, budgets, communication with the EC. He has been the coordinator of FP7-FINODEX project, a start-up accelerator within the FIWARE Accelerate programme (under which 101 start-ups from 19 countries were funded and helped them to increase over a 30% their workforce, 47% their turnover, raised €10.8M of additional funds and obtained a ROI of a 78,58% in the accelerator). He has authored reports related to the economy of data, startups and public funding for the EPSI Platform or FIWARE Blog, acted as a panellist on different events like Encuentro Aporta 2016, International Open Data Conference, NetFutures, etc. and has chaired different networking sessions in several conferences and events at EU level. He has cooperated in different EU projects as external advisor and evaluator. 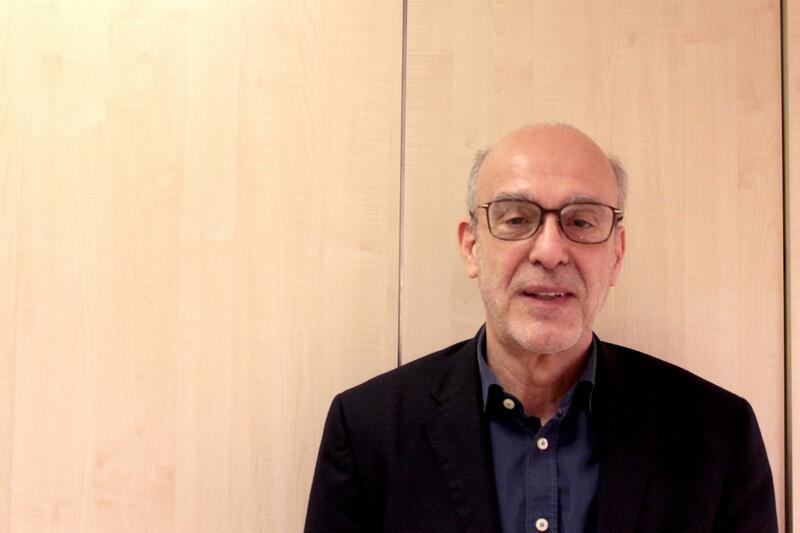 He is currently member of the Board of Directors of FIWARE Foundation. Computer Engineer from Public University of Navarra (Spain). 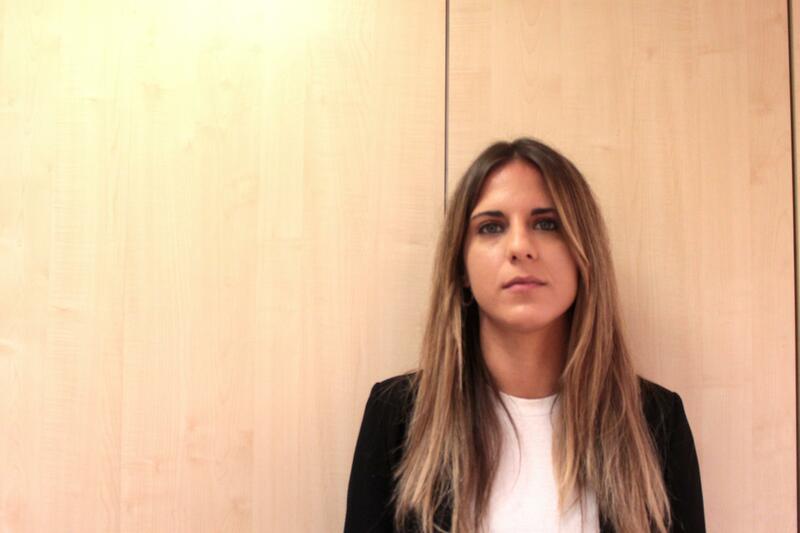 She is actually part of the European project team at ZABALA where she is involved in the management of different ICT EU projects within H2020 and COSME programmes. Beatriz has a solid technical and analytical education combined with 6 years of professional experience across software developer, consulting and technical management. 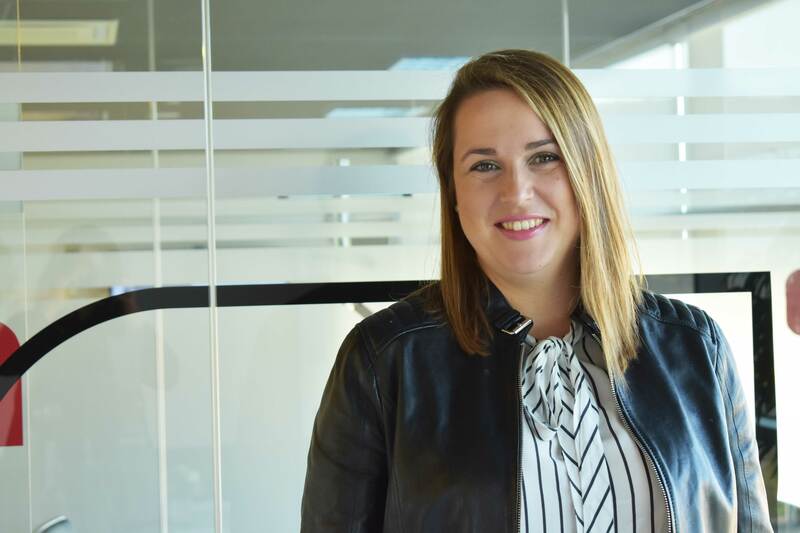 Prior to ZABALA, she has worked at Navarra's Government, BBVA bank and Microsoft in positions related to technical project management and defining the strategy for customer's technical Innovation. CEO of Innomine is an entrepreneur with 15+ years of experience in digital industries gained from startups, scaleups and also multinationals. He has a strong innovation, public funding and policy background (including European policies, H2020 and structural funds). He possesses a solid research background and strong international network. Co-founded and/or partnered in several companies, started several initiatives on developing innovation ecosystems (incl. startup and SME development programs) and has broad international exposure (co-founded innomine in Silicon Valley). As a senior innovation strategy expert Gábor Vicze often acts as mentor, coach, public speaker. Gabor Vicze is/was member of boards for multiple industrial associations and organizations (e.g. DIGITALEUROPE, ICT Association of Hungary). Gabor holds PhD degree in innovation management. Director of IESE ANGEL NETWORK and ENTREPRENEURSHIP. Responsible for developing and implementing activities around the network such as: research, participation in international projects, developing teaching materials and fundraising. Results achieved during this period: IESE’s angel Network awarded European Best Angel Network of the Year by the industry association EBAN. Record amount invested in 2016 of 4.1 million euros in 29 deals. Networking financing improved to reach breakeven. Case writer and trainer for angels’ program. Previous experience includes consulting for the InterAmerican Investment Corporation (IIC) Member of the IADB at the Washington office for three years on family business and entrepreneurship. Lecturer of Entrepreneurship. MSc in Economics, London School of Economics and Political Science, University of London; BSc in Economics, Universidad Nacional, Argentina. 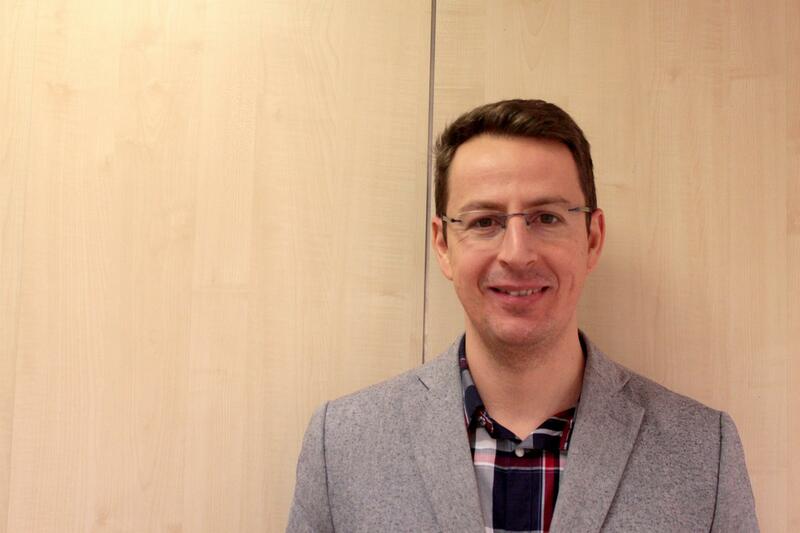 Juan Luis Segurado is Lecturer in the Entrepreneurship Department. His field of work includes new venture financing, growth management and entrepreneurship in established firms. He has conducted research on high growth firms and recently on entrepreneurship in family-owned firms. Katalin Kovács (F, PhD), senior consultant at innomine. She has 10 years of experience in the field of international innovation and project development both from industry, university and innovation agencies. She has a PhD degree from the Budapest University of Technology and Economics, research area is innovation management, specialization is living labs. During her professional work, she started to work at the Central Hungarian Innovation Agency and focused on EU financed innovation project management. Later on she worked for the Zoltan Bay research institute (major research institute in Hungary) with a specialization of international EU funded projects. 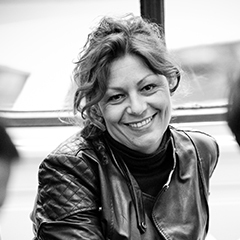 Before joining innomine she worked in Graz for the European Sustainable Energy Innovation Alliance. Currently she is senior consultant at innomine. She is author of 10+ articles and is an experienced speaker at international conferences. I am a Senior Research and Innovation Consultant. I support start-ups, SMEs, Corporates, Universities and Research Centres in their research and innovation strategy by helping then to gain public fundraising and to manage their projects. In Zabala, I am mainly focus on Excellent Research, being responsible of ERC funding program, but also, I am responsible of P2P funding. I'm currently participating in 4 EC-funded projects: IRSUS and VES4US and supporting in STANDUP and GASOPOC. My technical experience is focused on food toxicology, preclinical studies, health research, pharmaceutical research, biosciences, project management and EU project management. More info on www.zabala.es, irsus.eu , ves4us.eu, standupproject.eu and on my twitter account @romifog and LinkedIn. 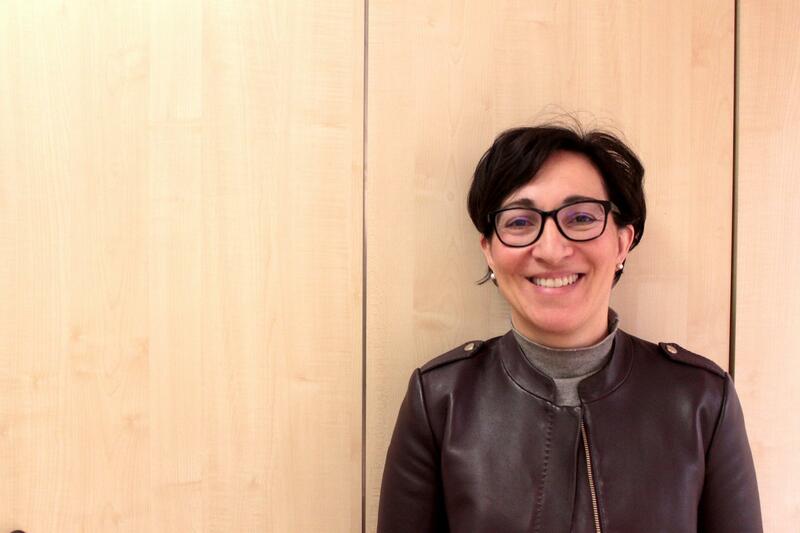 Senior Global Marketing and Communication Manager at DOCOMO Digital (previously Buongiorno) since 2009, and since 2017 b-ventures EU Projects Operations Manager, she has 20 years of experience in the field of PR and Communication. Within DOCOMO Digital she has worked on PR, Communication and Marketing issues for both Corporate, B2B and B2C business lines, managing digital and alternative payments platforms and mobile kids entertainment and gaming products. Before joining DOCOMO Digital, she worked for international PR and Communication firms as Hill & Knowlton (WPP Group), Edelman and Business Press widen her experience in both Consumer Electronics, Information Technology, Food & Beverage and Fashion and for Windows Mobile Device OEM and Children Luxury Fashion firm. ZABALA is a Spanish SME (over 200 employees) with wide experience in supporting entities in the management of their RTD and innovation activities, as well as in technology transfer projects and activities. It is a consolidated RTD and Innovation consultancy firm working across Europe on these fields since 1986. Its headquarters are located in Spain (Mutilva, next to Pamplona), having offices in Madrid, Barcelona, Bilbao, Sevilla, Valencia and Vigo. ZABALA is also present in Belgium, France, UK and Colombia. 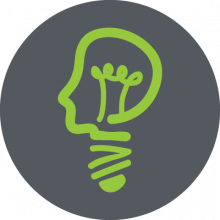 ZABALA is a service company specialized in innovation activities at very different levels. On regards to start-ups they have coordinated FINODEX accelerator, the first open-data based start-ups accelerators worldwide. FINODEX funded 101 startups from 19 countries and facilitated leveraging additional €10m financing for the top-start-ups in the programme. They are currently part of a big data incubator called European Data Incubator which will support and fund 140 startups on the big data domain in Europe in the coming years with an overall fund of €5m. In the past ZABALA has also managed very interesting projects like Pronano or Probio on transfer of technology very related on the sort of activities that IRSUS will facilitate with the detected innovators coming out of the Innovation Radar. DOCOMO Digital is an innovative payments solutions provider. With over 15 years of experience building and safely operating the world’s most advanced mobile commerce environment, the company works with partners to bring to life their digital aspirations. Innomine Group is a leading innovation management and funding expert, with a solid track record in the field of innovation and international projects. Innomine focuses on international, highly complex startup, scaleup, SME and corporate research and innovation projects and offers its innovation, public funds and communication expertise to best represent the interest of its clients. It is specialised in publicly financed innovation programmes, primarily in the high-tech sector and has a cross-disciplinary and cross-national team of professionally qualified consultants, with research and consultancy expertise in management, technology and European funding. After gaining Europe-wide recognition through its more than a decade of work for top-tier clients such as Microsoft, DIGITALEUROPE and the European Commission, as well hundreds of tech companies, Innomine underwent a rebrand in 2015 (previously econet) and has opened its Redwood City (Silicon Valley) office. As former member of Econet Group, innomine contributed to the development of an innovation model that won the Grand Prize of European Commission in 2012 (under the brand of econet Open Funding). The company has a close relationship with numerous technological companies and organisations that are interested in incubation (e.g. DIGITALEUROPE, Microsoft, Telefonica and several Silicon Valley players). Through a close collaboration with these companies and formerly the Econet Group iteself, innomine contributed to the successful implementation of many European, startup and innovation related projects, like OpenAxel – Open Acceleration Services Under Smart Systemic Cooperation, Sharing Interregional knowledge to define Supporting Programmes For Young SMEs, Watify – Stimulating Digital Entrepreneurship and INCENSE – InterNet Cleantech Enablers Spark projects. IESE Business School is widely recognized as one of the world’s leading international business schools, continually ranking among the top positions in the most prestigious international financial publications like the Financial Times and The Economist. Research is a central aspect of IESE activities and is one of the key ingredients contributing to the institution’s global recognition. The school invests more than 14% of its annual budget in developing research projects and high-level educational materials for executive training. IESE seeks to make a significant contribution through articles written by faculty in leading refereed journals and the generation of business cases and other teaching material. 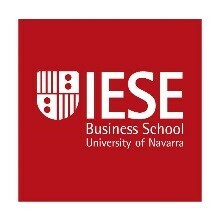 In fact, IESE is one of the world’s leading producers of business cases and technical notes in English and Spanish. IESE professors publish their research in top peer-reviewed international journals such as American Economic Review, Academy of Management Journal, Journal of Marketing, Marketing Science, and Journal of Management among others. To disseminate academic and research output IESE and its researches organize each year multiple research conferences and scientific workshops. IESE has a global reach through its campuses and programs. The school presently has campuses in Barcelona, Madrid and New York, along with offices in Munich (Germany) and Sao Paulo (Brazil). IESE has also been the impetus behind the creation of a network of 18 associated business schools in Asia, Africa and Latin America.